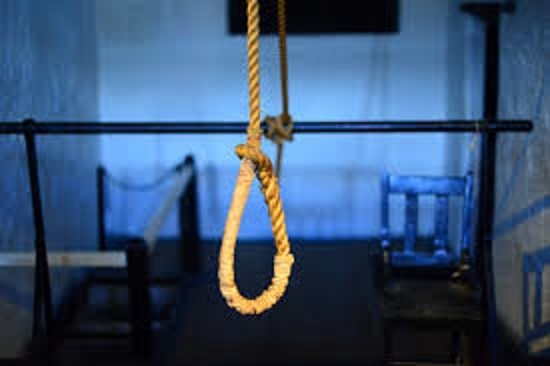 In a sensational incident, a minor who was arrested in connection with the death of a girl was found hanging from a ceiling fan, allegedly a case of suicide at a government-run observation home in Manipur on Tuesday, according to police. Police sources said that the minor, a Class 12 student, was arrested on October 13 from Thoubal district in the State. He allegedly committed suicide by hanging himself from a ceiling fan in the home. L Manojkumar, Superintendent of the home, said the home was not responsible for the incident. However, Yumkhaibam Lembi, the deceased’s mother rued that her son was pressurized to confess to his involvement in the death of the girl and claimed that he was innocent. She further claimed that her son had told the court that he was tortured inside the home to make him confess to the crime he did not commit. The incident created quite a uproar in the entire area where there were protests at the home by the minor’s relatives. Police had to rush there to maintain law and order. Meanwhile, security has also been beefed up in the localities where the minor and the girl lived, fearing lawlessness.